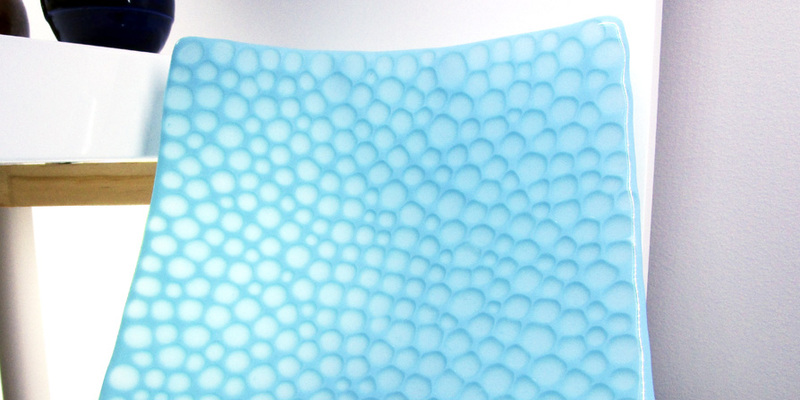 In Part 2 of this post I will be covering the slumping process to make the final fused glass bowl. 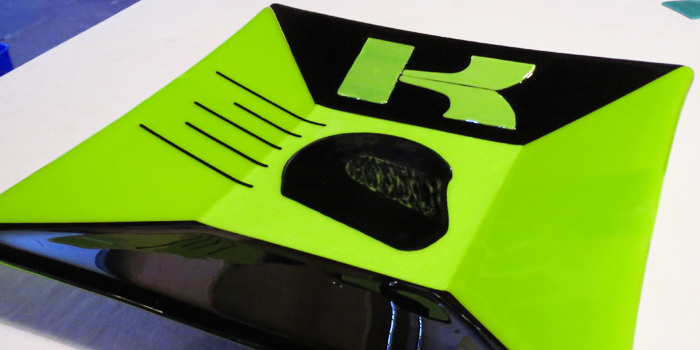 You may remember, this is a 245mm square bowl with a Kawasaki theme. 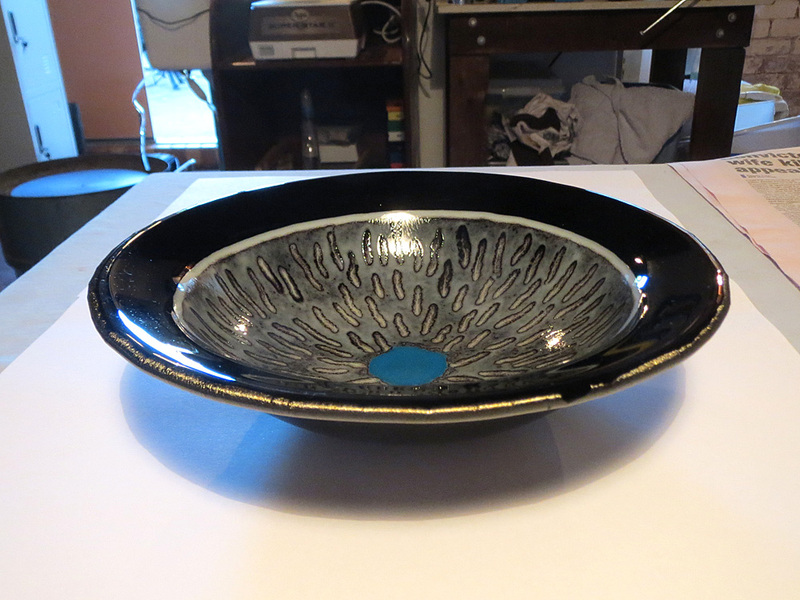 It is made from Bullseye 90 COE glass. The final bowl turned out fantastic, as you will see.